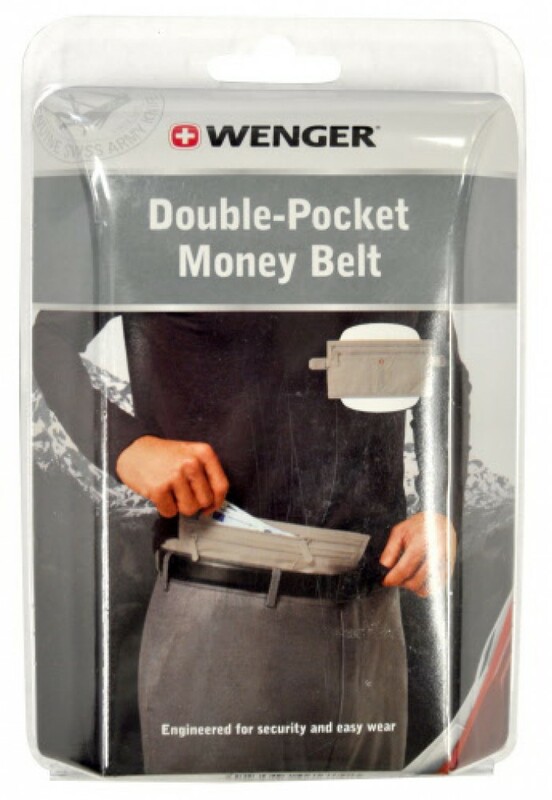 The Wenger Double Pocket Money Belt - Keep your most valuable documents and money tucked right against your body with this Double Money Belt from Wenger. It's both secure and easy to wear. There are 2 zippered pockets help to keep cash, tickets, boarding passes and passport secure and accessible under clothing. The belt is made from ultra-light and ultra durable performance polyester to resist tearing and abrasions. 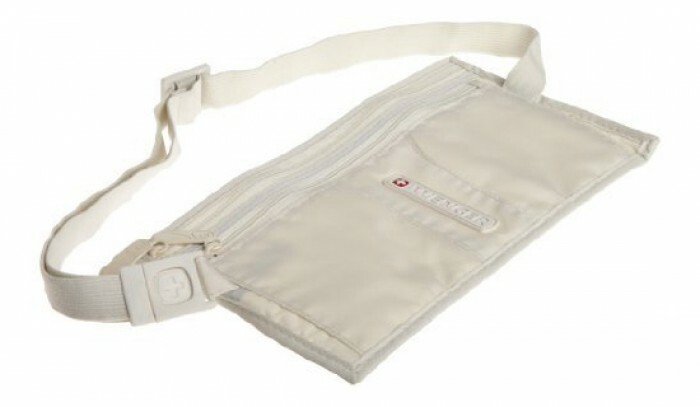 The back of the money belt is soft and padded so that you won't feel uncomfortable as the day goes on. 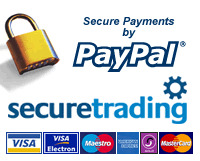 The money belt fastens with a buckle closure and sits snug to your waist because it has an adjustable elastic belt. Because it's made by Wenger, the makers of the genuine Swiss Army Knife, you know that this money belt is made with precision and quality and will last you many years of use. The fabric is easy to care for and you can wash it with mild soap and water if you feel that it has gotten a bit sweaty after your trip!